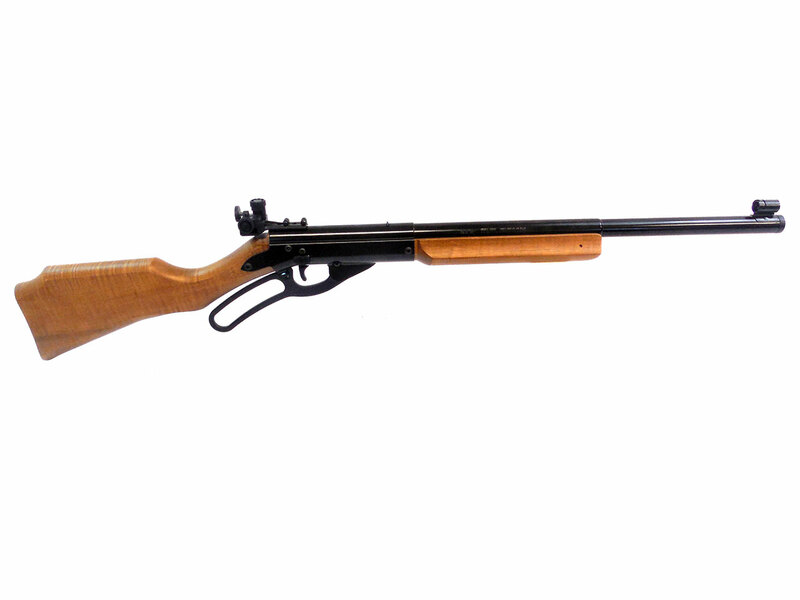 The Daisy model 499B has been dubbed “the most accurate BB gun in the world”. 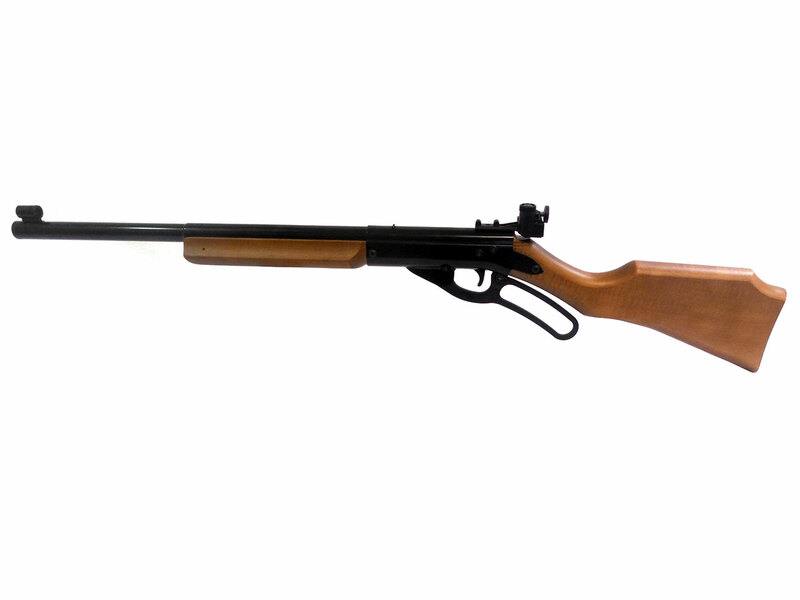 It is a lever action, single shot BB gun with gravity fed magazine. 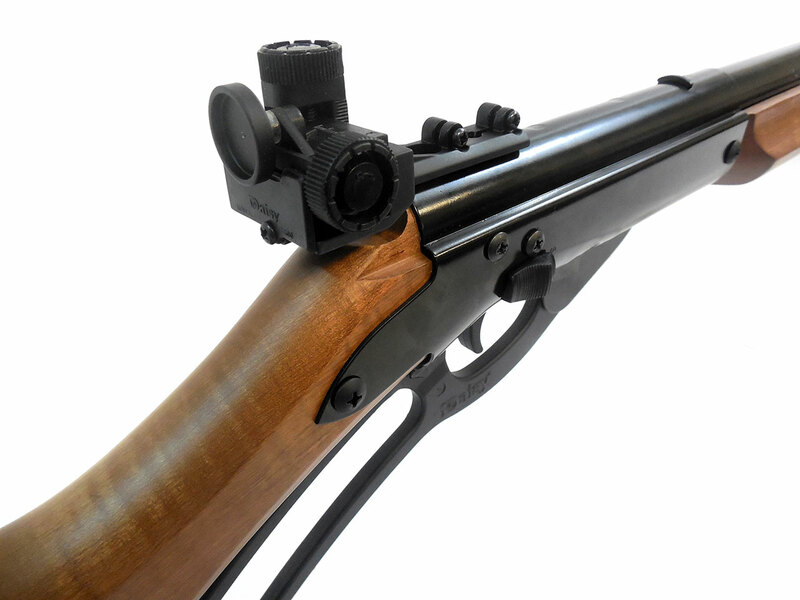 It also has rear peep sights, and hooded front sights with insert. This gun is brand new, but has an open box. 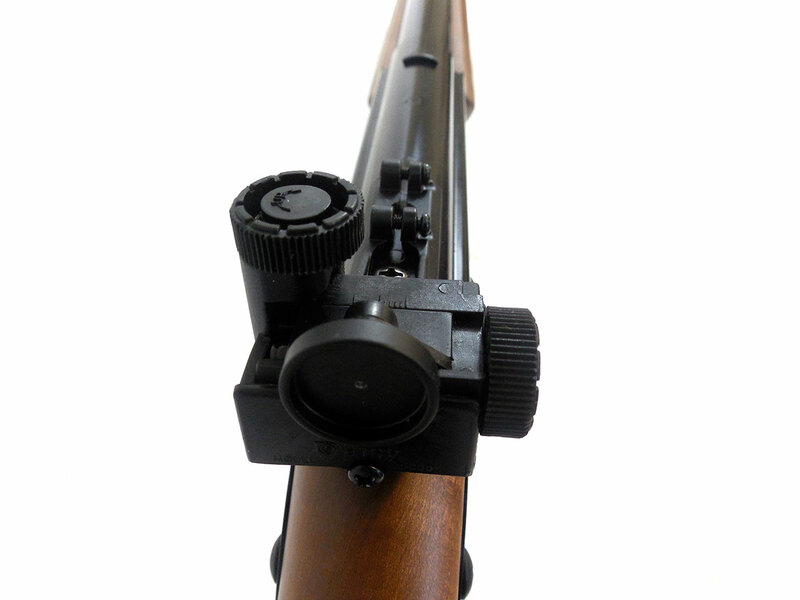 It’s missing the extra front sight inserts, the sling, and manual.